What is the purpose of the Hypacage Pallet Unit? This is the twenty first century and in keeping with the times, old wooden pallets are slowly being replaced with the Hypacage pallet unit. This pallet unit provides the same sort of durable storage that older storage units offer, but with its own pallet mounting made out of metal. 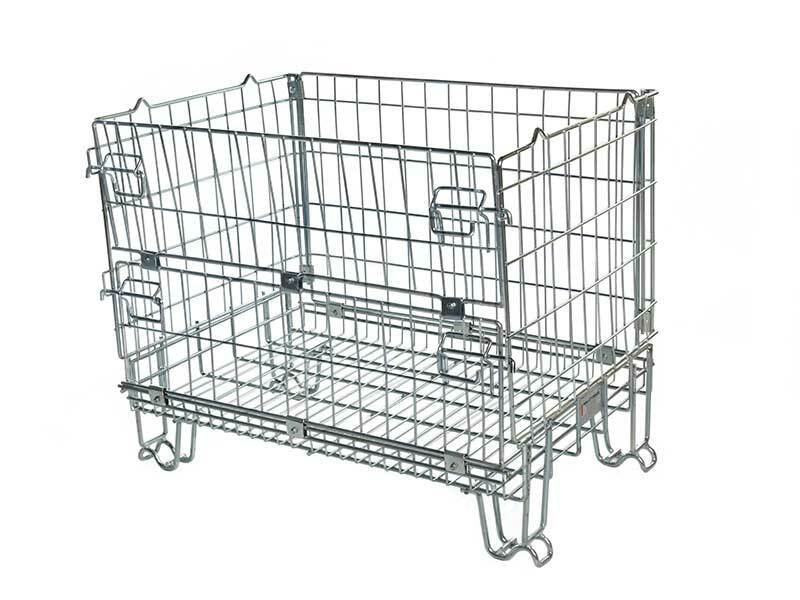 Lightweight and corrosion resistant, the Hypacage unit is a very useful addition to any company that deals with long term or short term storage of bulk items. Storage locations such as this can be easily utilized in order to keep items that are usually mounted on wooden pallets. 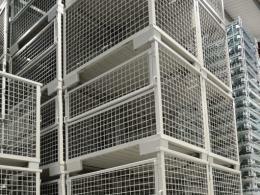 The Hypacage pallet unit is a good alternative to traditional storage options. Using these storage options can be superior to using traditional storage methods because of the amount of weight these Hypacage units can hold as well as their ability to be stacked easily because of their reinforced rim. Shipping companies that deal with large packages and the storage of bulk goods stand to benefit the most from using the Hypacage pallet unit. 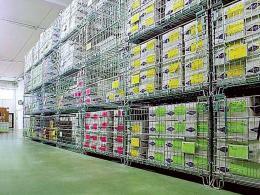 Because of the ease of stacking of these units, shipping companies can store more in a smaller area. They also retain the benefits of traditional pallets as they have fork guides to enable easy lifting and moving of the heavier pallets. In an industry like shipping, this is a definitely bonus for any storage unit. 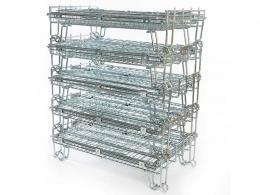 The Hypacage pallet unit are wire formed pallets that are completely collapsible. There is wire infill along all sides as well as along the base. On the longer side is a half-drop gate that allows for easy access to the contents. These units can handle up to 1500kg of weight. The collapsibility of these units makes them very efficient since they can conserve space when not in use. This makes them ideal for return journeys. All units are electroplated in zinc to increase resistance to corrosion and give them a smooth finish.